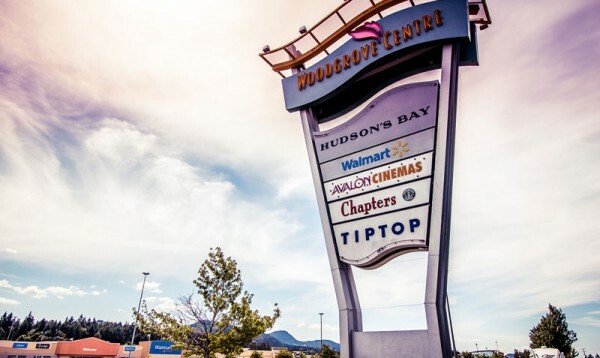 Dover Ridge offers the best of urban living in beautiful Nanaimo. Call us at 250-618-6631 for more information. 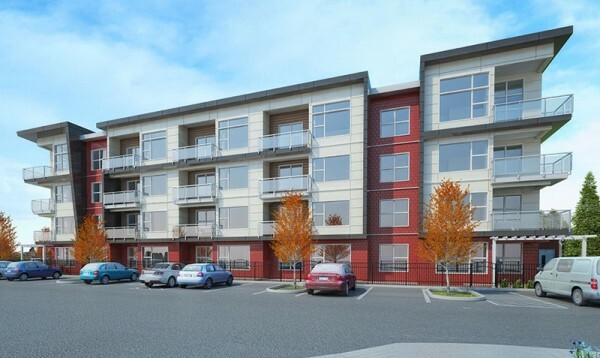 Dover Ridge Apartments offers you the most exclusive and luxurious rental option in Nanaimo. OCEAN VIEWS. LUXURIOUS LIVING. EXCLUSIVE LOCATION. Nestled in one of the most sought after neighbourhoods of Nanaimo, with ocean views of the Georgia Straight and close to the beach and major shopping areas, Dover Ridge offers the most exclusive and luxurious rental option in Nanaimo. North Nanaimo’s newest rental apartments offer condo level amenities in the following layouts: Studio, 1 bedroom, 1 bedroom + Den, 2 bedrooms and 2 bedrooms + Den. Dover Ridge’s high end design apartments offer 9 and 12 foot ceilings, spacious floor plans and extra large balconies. We have the place you want for your lifestyle! Nestled in one of the most sought after neighbourhoods of Nanaimo, Dover Ridge offers the most exclusive and luxurious rental option in Nanaimo. With 6 appliances in each apartment, the large storage rooms or walk in closets in most suites offer the convenience you want. Our 12 foot ceilings on 4th floor, contemporary building exterior, higher end finishing’s, professionally landscaped and forested grounds, offer a touch of luxury which makes Dover Ridge unique. One of very few rental options in North Nanaimo, our location will please everyone. So do not settle for an older apartment with less space and less comfort, in a subpar location, come see what we can offer for your new home! Contact us or arrange to see the floorplans and visit the site.